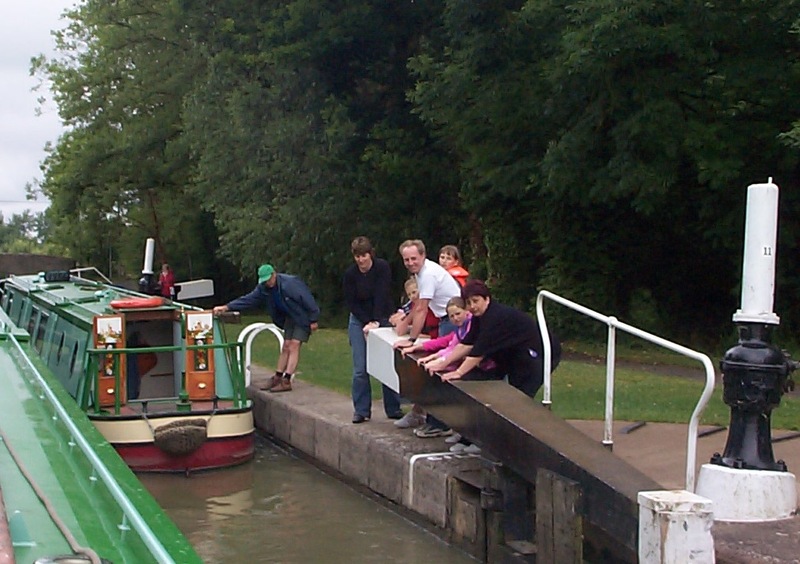 LNBP at Braunston Community Boating have been introducing children and young people, particularly from the inner cities, to the enjoyment of canals and inland waterways for over 35 years. In that time we have welcomed so many different groups and organisations from local communities spread right across the UK, and even from overseas. Many, and of all ages and interests. We have a minimum age of 8 years but no maximum age. Group size is a maximum of 12 persons per boat inclusive of a minimum of two leaders, but exclusive of an LNBP Project Skipper. Here’s a quick look at some of the types of groups we welcome to enjoy the beauty and benefits that canal boating can offer. Social Groups – Over 60’s, Ramblers, WI, U3A. Organisations and projects working with the disadvantaged and the unemployed. 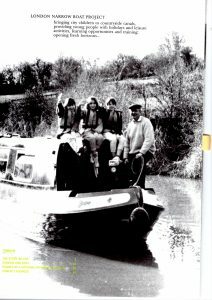 Would your group be interested in a canal boating holiday experience with us? We offer short breaks holidays for groups which can be over the course of a weekend, during midweek or longer breaks of a week long up to 10 days. And depending on your length of break, there are many interesting routes to take and places to potentially visit along the way.